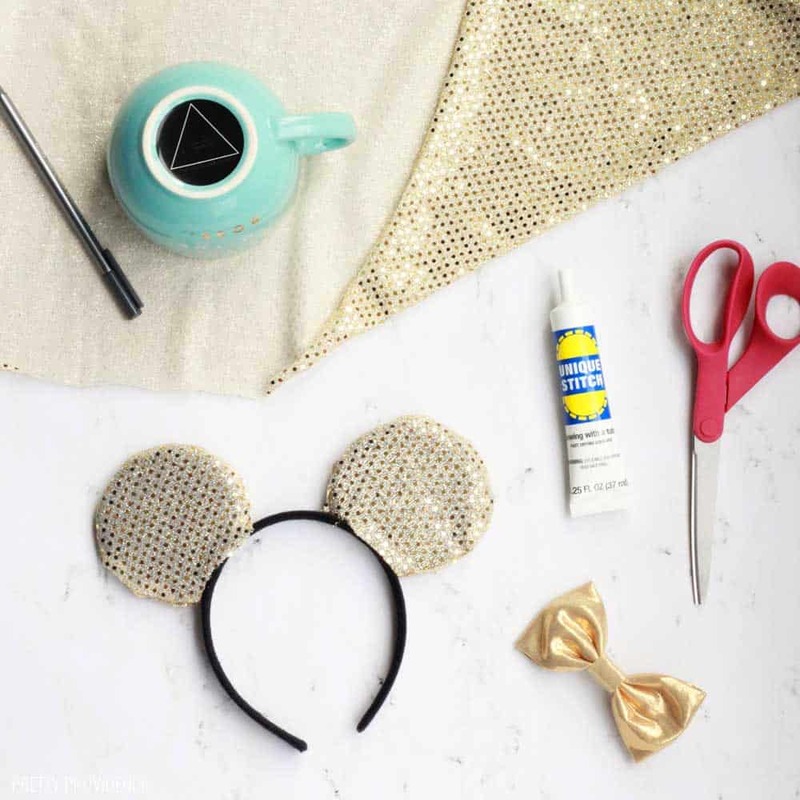 These DIY Minnie Mouse Ears are easy, no-sew and fun to make your own! 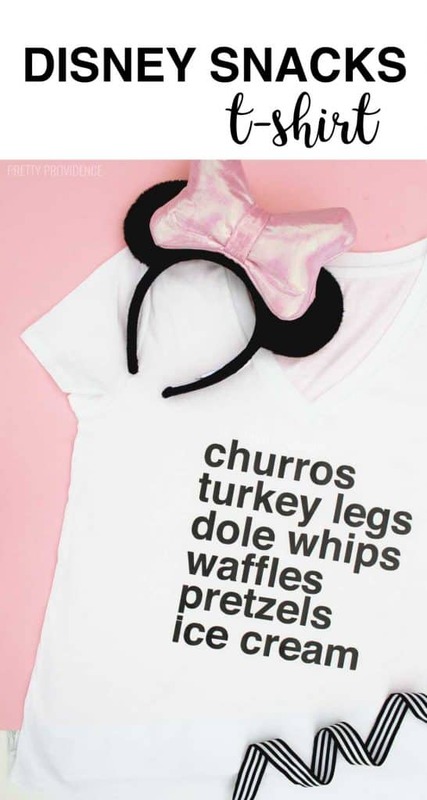 Perfect for any upcoming Disney World or Disneyland trip! 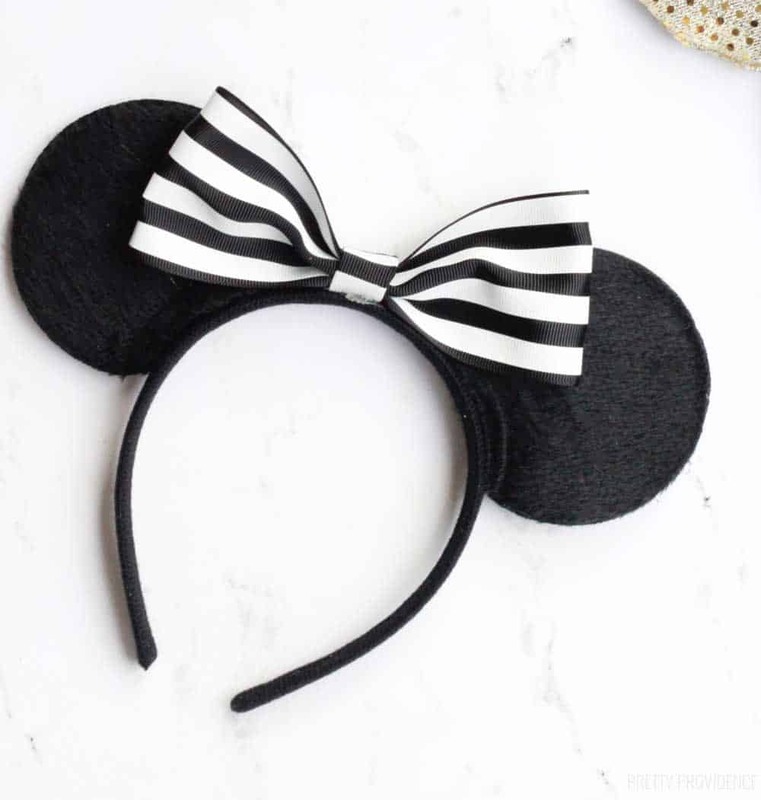 I knew that you could buy custom Disney ears on Etsy and of course they sell them at the parks, but they can be expensive – and I am picky! 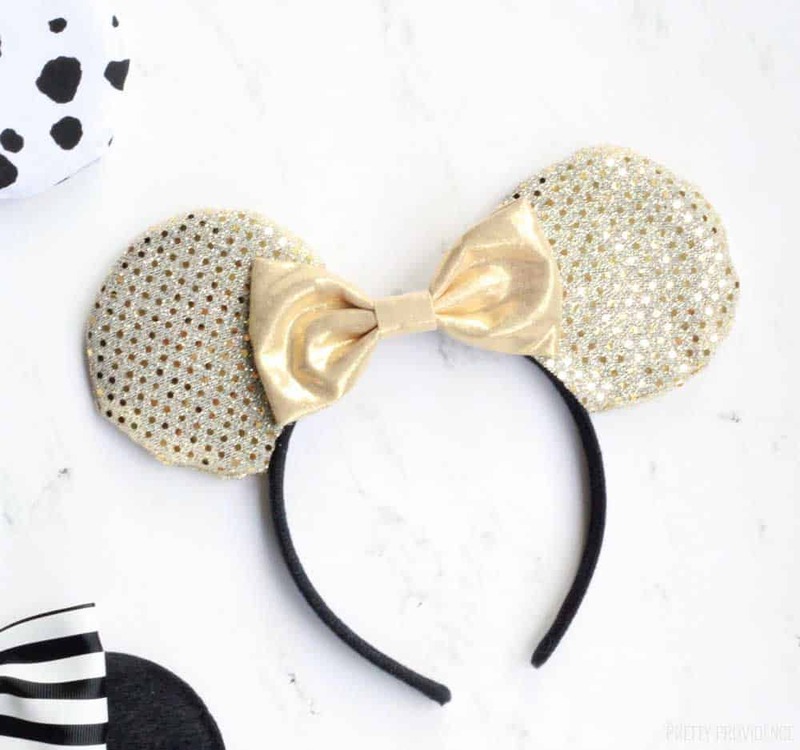 I knew that I would end up wanting some black and white and gold ears to wear. On Amazon, I found some cute, cheap options but when THIS came up I knew exactly what I would do. Yep. 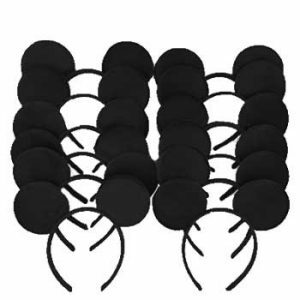 12 Mickey Mouse ear headbands for $15.99. Are you kidding me!? That is SO cheap you guys. They have great reviews, too! 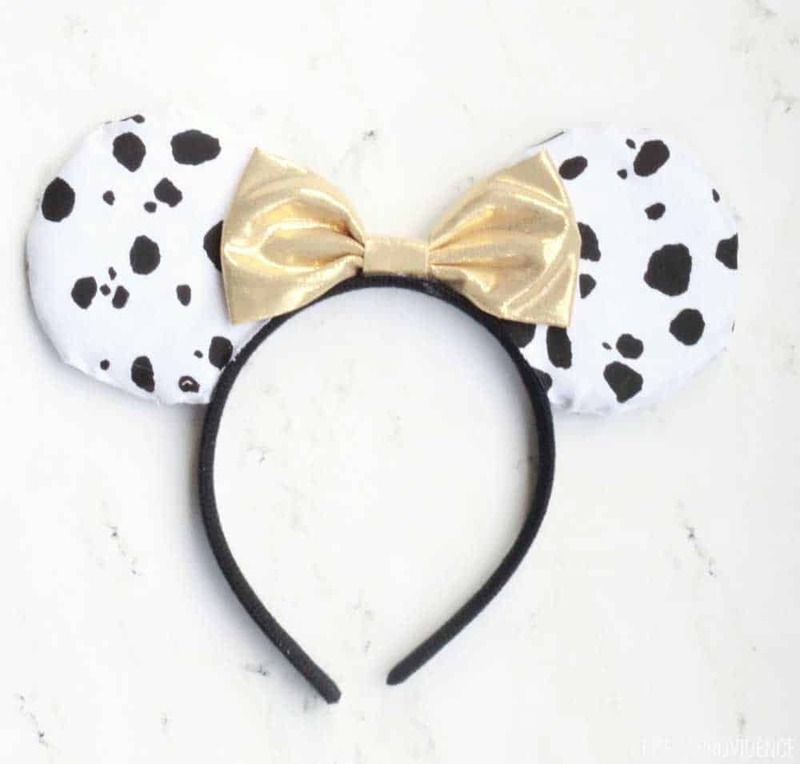 So, I bought them on the spot and then got to planning how I’d make them into the Disney ears of my dreams. 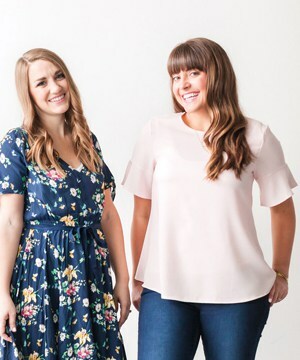 This project took some trial and error to get right, because I found a lot of tutorials out there but they all required sewing. I was determined to make them no-sew. I tried four different kinds of glue, you guys. FOUR. Plus a lot of different sizes of circles and so on and so forth. Now, all of you can benefit from the practice tries that I did and know that this is going to work for you if you follow my tutorial! You start off by making bows. 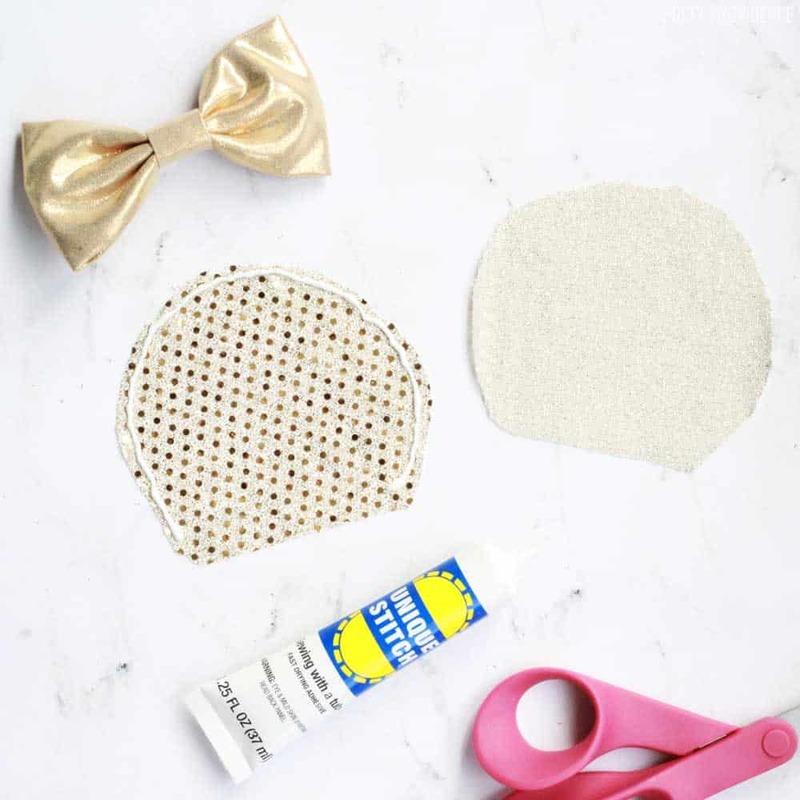 (You can also use pre-made bows!) The gold ones I actually already had so I didn’t make those new. 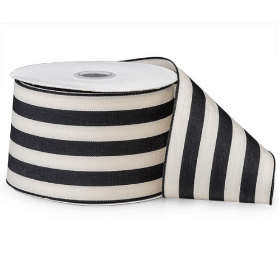 I made the striped bow out of some 2.5″ thick ribbon that I had. I also used hot glue to make it using this method. So easy and quick! 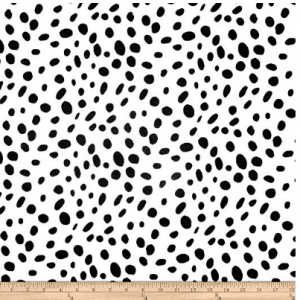 If you want to cover the ears, you’ll trace four 4″ mickey ear shapes onto the back of the fabric using this template. Cut them out carefully, and then lay them flat with the pretty side facing up. 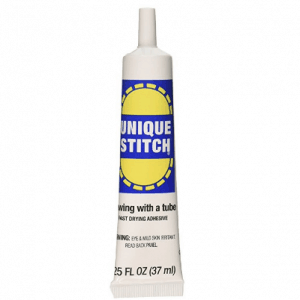 Use unique stitch glue to trace close to the edge of one of the ear shapes. Now, take another ear shape and press the pretty side of that onto the glue. You’re sticking them together right now so that when it’s all dry, you can turn them out and the glue won’t be visible! Repeat with the other two ear shapes. Let the glue dry for at least 30 minutes to an hour. 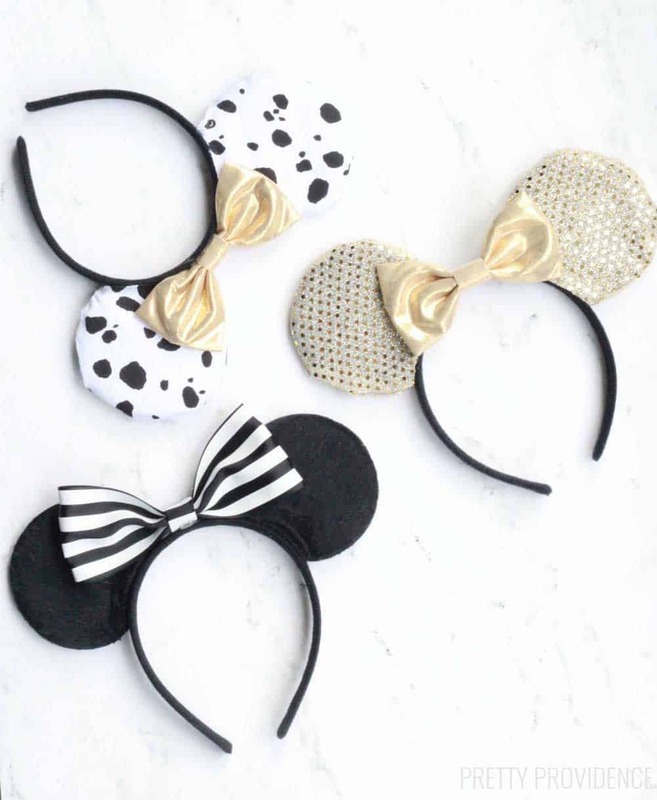 As you can see – I decided to make some gold ears, and then I made a pair with just a black and white striped bow (to match my uniform of black and white t-shirts.) After that I made a pair with Dalmatian pattern for a fun ‘Not Today Cruella’ t-shirt I made! Goodness gracious, I just love them so much. 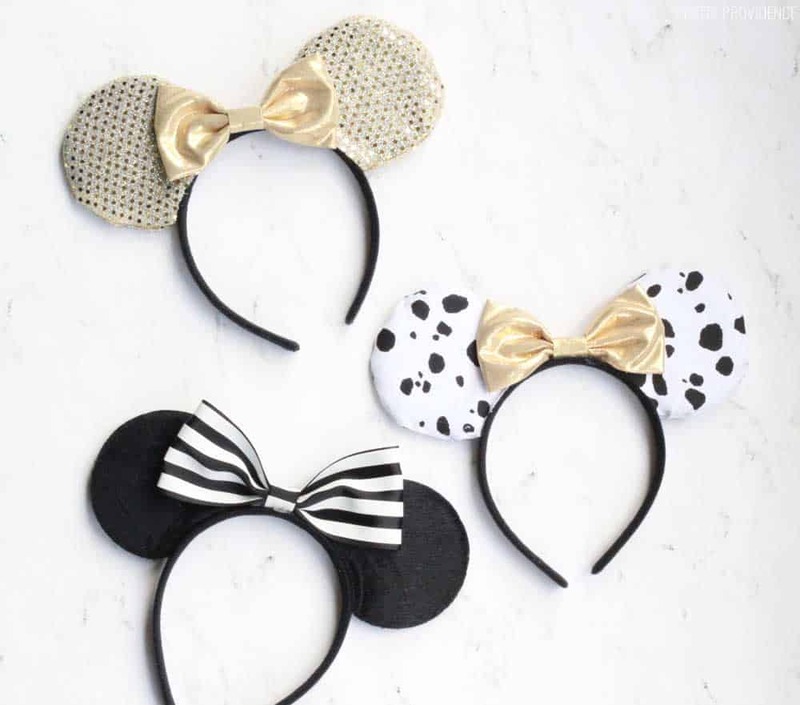 The total for these three pairs of ears probably comes out to about $20 if you count the glue, fabric, and ear headbands. Not bad! I know this might seem like a weird request, but if you make some – I would LOVE to see! Email a picture or DM us on instagram so I can see your creative take on these! How much fabric should i buy fOr the ears and bow?